BREAKING: Popular Rhythm FM OAP Charles Bruce Chukuma, also known as Chaz B is dead. The shocking news which was made known by DJ humility on twitter, has also been confirmed on STV. 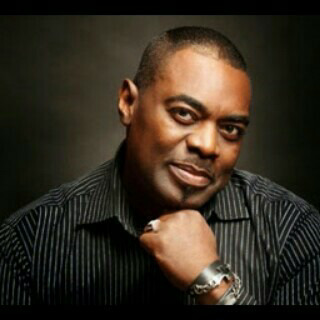 Sadly, this afternoon, Silverbird television broke the news of his death.